So when is my birthday? Coming soon…..
On the big day! LOL. Merdeka Day! So you may want to fulfill my wishlist? Or help me to fulfill it? Im interesting in serious photography, so firstly, i need to have equipment. 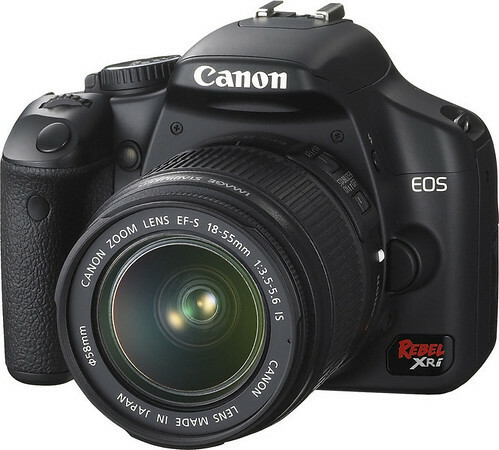 Im planning to really get myself one proper DSLR within one year or if cannot be reached, then one and a half year! Then maybe i can change my blog become a photoblog? I think many of you may ask me why instead of getting others iPods like iPod Touch (IPhone) or iPod Nano which is super colourful? Haha. I do like iPod Classic very much at the 1st sight of it! Cos i like its classic scrolling wheel. And i got tons of music to fit in the iPod classic! As you know i like chocolate, i like cake. 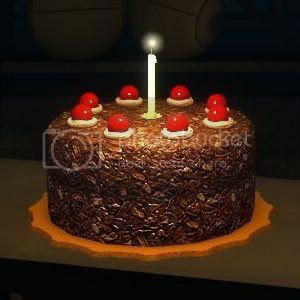 So chocolate cake will be a perfect gift for my birthday! Wondering will i getting one like what i get from my friends from my last year’s birthday? What a short list right! So i leave a lot of imagination to you all if u guys really want to give me some gifts! Haha! For the 1st and 2nd item it will be in my long term wishlist. Im working very hard in order to get myself the DSLR! and for iPod, later after i get my DSLR lah! Since it will take really years to get enough money to buy myself one, im hoping of getting more advertisement income this year end, and more ang pao duit, and more durian runtuh! Lets see, on the early sept i will blog about my birthday. Do you guys planned anything for me? I will be in Bentong btw! Im quite satisfied with what i have now.